How to find the perfect placement? Finding the perfect placement can be beneficial to your future career, personally fulfilling and exciting (especially if you choose to partake in a professional paid placement in a foreign country). In fact, 54% of graduates hired by the ‘Top Undergraduate Employers’ last year consisted of students who had undertaken a placement year or internship. What kind of work placements are available? The first step is to understand the different types of placements available. Are you looking for a short-term placement for 1, 2 or 3 months to develop your skill set and enhance your CV during a university holiday or after gradating? Or are you looking to complete a “sandwich” placement where you have to complete a compulsory year within your chosen industry. Whether you are looking for a short-term placement or a 12-month placement we have an array of options available. Should I do a work placement at home or overseas? The next decision to make is whether to stay close to home or to go abroad for your placement year. Taking a placement in a foreign country affords you the wonderful opportunity of gaining international work experience while exploring a foreign culture and visiting world-class destinations. So now that you have decided a professional paid placement is for you, take a look at our top placement picks! If you want to be well paid while living and experiencing life in one of the world’s fastest growing economies then Teaching in China is the placement for you. China is home to one of the world’s oldest civilizations, with a rich cultural heritage and delicious food. As China’s economy continues to grow exponentially and trade with other countries increases, the number of Chinese people looking to learn English is growing just as fast. Having Chinese work experience on your resume can give you a competitive edge in the global job market. During your time off you will have the opportunity to explore iconic landmarks such as the Great Wall, the Forbidden City and the terracotta army. Whatever you’re looking for – mountains, desert, temples, ice sculpture festivals, rice terraces, beaches, iconic architecture – China has it all, and more! Requirements Teaching placements in China are available to university graduates who have a bachelor degree (in any subject) as well as a good command of the English language, both written and spoken. 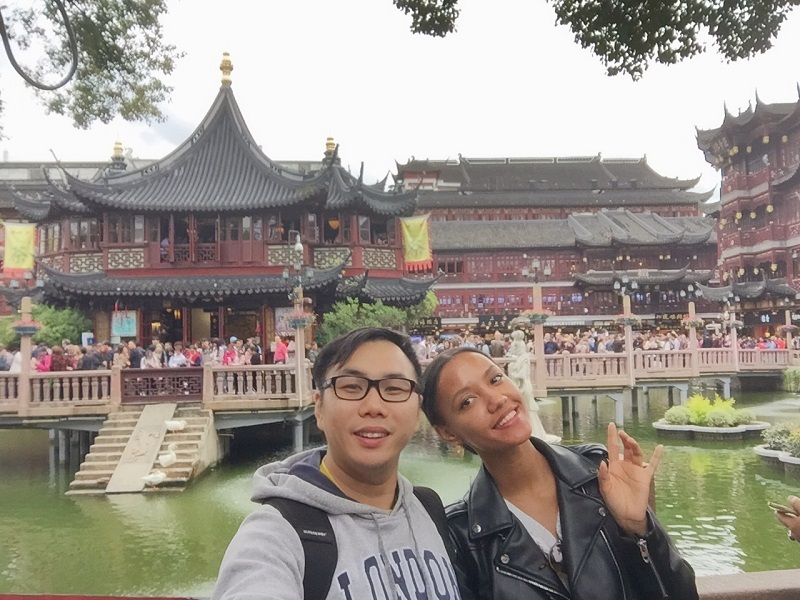 You will need to complete a 120-hour TEFL course and undergo teacher training in Shanghai (included). More Details Our paid teaching placements in China are available in either private language schools (3 to 12 years old), Kindergartens (3 to 6 years old), secondary schools (up to 17 years old). Salary £1,100 to £1,700 per month depending on your degree subject. Includes Job guarantee, 120 hour TEFL course, accommodation, flight cost reimbursed, airport transfers on arrival, paid holiday, teacher training course, health insurance, work permit, short Mandarin course, tour of Shanghai, orientation, social events, visa and bank account assistance. Find out more about Teaching in China. Joining a Medical Elective in Nepal will develop your understanding of healthcare in a global context. It can be an extremely enriching experience for anyone studying medicine or other health-related subjects as you will get to see first-hand medical cases unlike anything back home. Medical students have the opportunity to work with local health professionals in a variety of different departments. You will have the chance to learn about conditions such as snake bites, HIV, respiratory infections, typhoid and many others. Students who choose to join a medical elective in Nepal will be placed in Pokhara, Nepal’s number 1 adventure and leisure city. 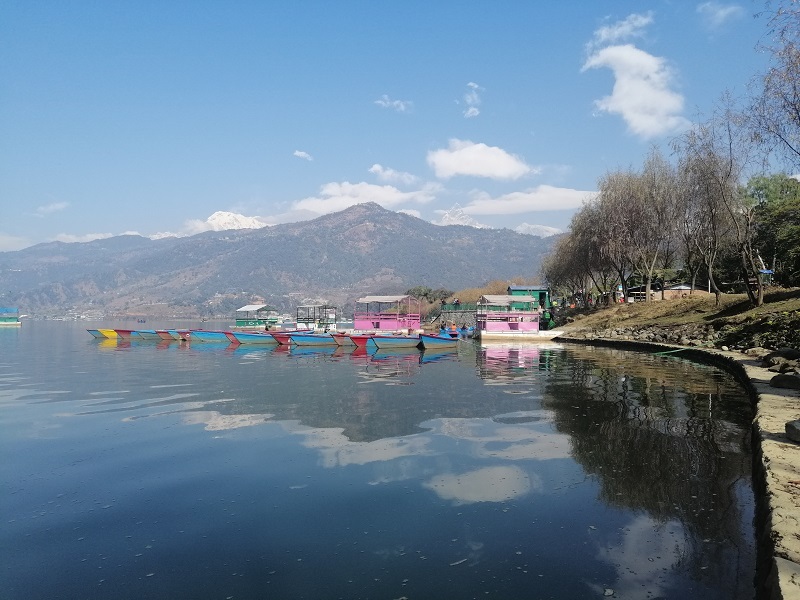 In Pokhara you can experience the best in trekking, boating, hiking, paragliding or simply relax at one of the many cafes or bars along the lakeside with the stunning Annapurna mountain range in the background. Nepal is home to eight of the ten highest mountains in the world so it is the perfect destination for anyone who enjoys dramatic landscapes, adventure, hiking and mountaineering. Duration 2 weeks to 6 months (the choice is yours). Requirements You must have completed at least one year of your medicine degree to qualify for the programme. More Details Medical elective placements in Nepal are available in the following departments: Medical, Nursing, Midwifery, Dentistry, Physiotherapy, Radiography, Pharmacy. Includes Accommodation, food, airport transfers, orientation, placement, staff support in Nepal and UK, visa assistance. Find out more about Medical Electives in Nepal. Working in a 4 or 5 star luxury hotel in Thailand can be a dream experience for anyone studying hospitality or tourism. 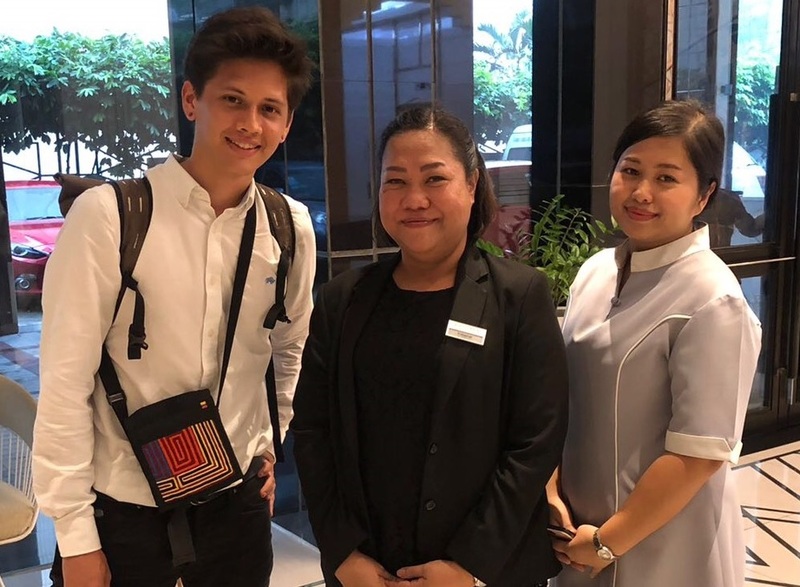 Students joining a Hospitality placement in Thailand will have the opportunity to work in top hotels for business travellers in Bangkok or luxury tourist retreats in some of the most desirable tourist destinations like Phuket, Ko Samui and Chiang Mai. Having world-class brands such as Marriott, Intercontinental, Centara, Sheraton, Radisson Blu and Sofitel on your CV is sure to boost your future career as well! In your free time you will be able to visit some of the most iconic tourist destinations in world. Thailand is not only famous for its turquoise warm waters and palm-tree lined white sands, but it is also a cultural wonderland, with thousands of temples, monks and markets to visit. Spend balmy evenings enjoying the fascinating array of street food that will tantalise those taste buds. Duration 6, 7, 8, 9, 10, 11 or 12 months (the choice is yours). Requirements Hospitality placements in Thailand are available to university students, recent graduates and those already working in the hospitality industry. Accepted degrees include: Culinary Arts, Hospitality Management, Hotel Management, Tourism Management. Other degrees may be accepted if you have related work experience. Contact us to check. More Details Hospitality placements in Thailand are available in the following departments: Front Office, Guest Services, Restaurant Management, Food Service & Bar, Sommelier, Banqueting, Events & Catering, Culinary Arts. Includes Accommodation, food, airport transfers on arrival, orientation, work placement, staff support in Thailand and UK, work permit, visa invitation docs & assistance. Find out more about Hospitality placements in Thailand. Work hard at your placement and enjoy travelling on your days off! Gain professional experience in your field while working and living in one of Australia’s iconic cities in Australia. Visit highlights like the Great Barrier Reef and Fraser Island while advancing your career in Business, Engineering, Communications, Finance, IT, Sales & Marketing, Media and much more. Australia is a welcoming, laidback and friendly country with famous beaches and cities. With no language barrier you will be able to hit the ground running with one of many of our partner businesses that are waiting to welcome your skills and talents. 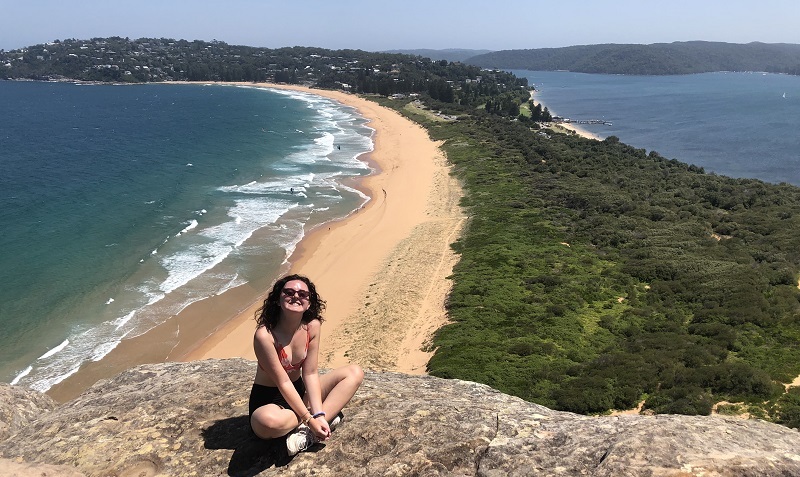 The majority of our Business placements in Australia are based in the world-famous city of Sydney and are tailored to your degree subject and experience. Australia is a complete package with its first world cities, coral reefs, picturesque rain forests, red-earthed national parks, stunning beaches, and scorching deserts. In your time off you will be able to explore some of the amazing beaches and enjoy the fantastic diversity of wildlife that Australia has to offer. Duration 2, 3, 4, 5, 6, 7, 8, 9, 10, 11 or 12 months (the choice is yours!). Requirements Business placements in Australia are available to students and recent graduates of Business-related degrees, such as: Business / Management, Facility Management, Film & TV, Finance & Accounting, Graphic Design, Human Resources (HR), IT, Law, Logistics & Distribution, Media & Entertainment, Technology, Engineering, Electrical. More Details Business Placements in Australia are available are available with a range of local businesses and can include roles in the following: Accounting, Administration, Business Development, Communications and social media management, Engineering, Event management, Finance, Web design, HR, Marketing and Sales, Real Estate, Tourism. Salary £100 to £300 per month. Includes Placement, visa assistance, staff support in UK and Australia, orientation. Find out more about Business placements in Australia. Ready to find your perfect placement? Send us your CV and Cover Letter from our Apply Now page. Tell us which placement you are most interested in and we will get back to you within 1 working day. You’re not obliged to go ahead but it could be the start of the placement of a lifetime!